iOS has a series of “hidden” tricks and settings that are not always known but can be very useful. For example, these days we have seen how to reduce the size of the keyboard to write with one hand. But there are things that are not even in sight, such as the option to clean the RAM of the iPhone or iPad. Why we have to clean the RAM on an iPhone or iPad? The truth is that in rare cases it is required when the device works slow or an app is giving you problems, it is a convenient way to solve it. 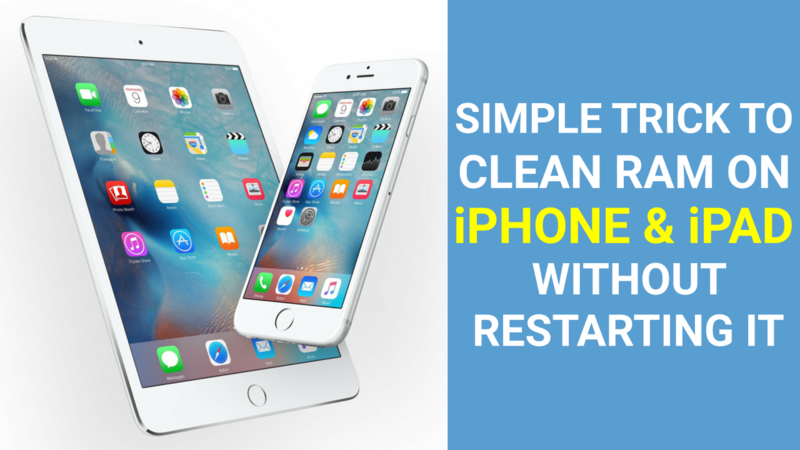 And it is that cleaning RAM means cleaning all the files and temporary settings of the system and the apps, as a kind of quicker and more comfortable restart. Make sure the iPhone or iPad is unlocked. Press the side button of the iPhone (or higher on the iPad) until the ‘Slide to turn off’ screen appears’. Press and hold the Home button for several seconds, until the device’s home screen appears again. Done, this should be enough for the RAM to be cleaned on your iPhone or iPad device. You will notice that the return to the Springboard is a little different than when you press a fast rock as if it started again. Likewise, the apps will remain open in the background, but upon entering them many will be loaded again as if they had been closed. And what about the iPhone X that does not have a Home button? Well, unfortunately, it is not as comfortable as in the iPhone with Home button. To do this we must have activated the virtual Home button of the Assistive Touch. Isn’t this a good tip? 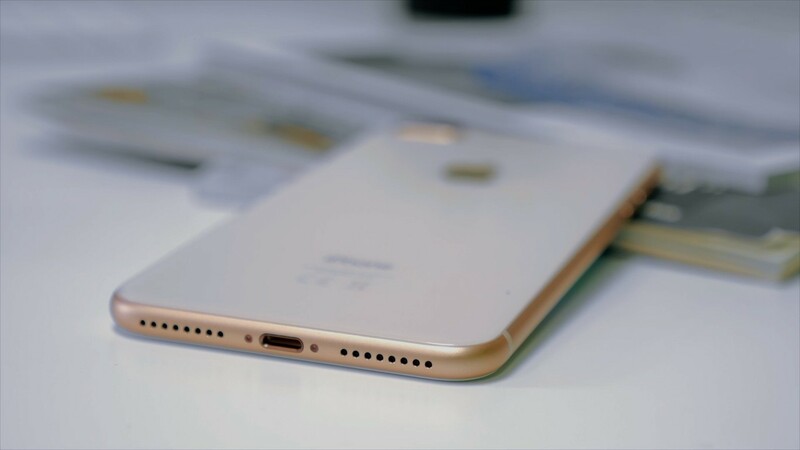 I hope this article will help you solve the minor problems that causing on your iPhone or iPad devices. If you have any questions regarding the above method, let us know them in the below comment box and we will get back to you as soon as possible to solve all your issues. Which iPhone or iPad are you using now?